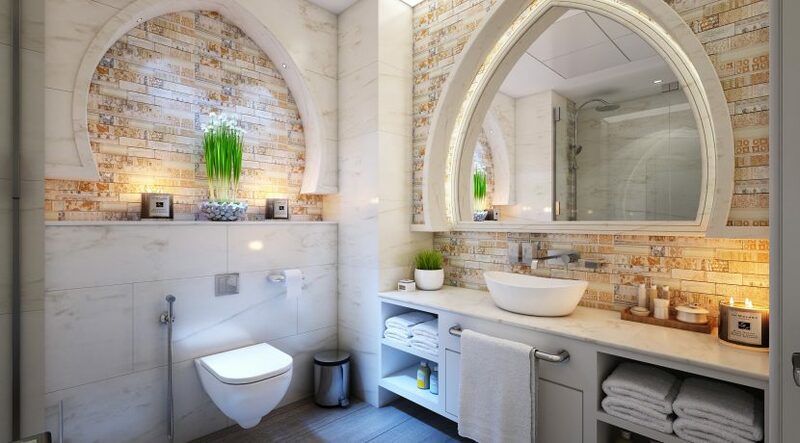 Keep your bathroom fixtures bright with these tips on scrubbing and disinfecting. Right for the job. Use all-purpose bathroom cleaner to remove light soil and film. For more hardened deposits, abrasive or soft-scrub cleaners may be used: they will be easy to rinse from ceramic (vitreous china) surface. Cleaners formulated with bleach will remove toothpaste dribbles and sanitize surfaces, too. 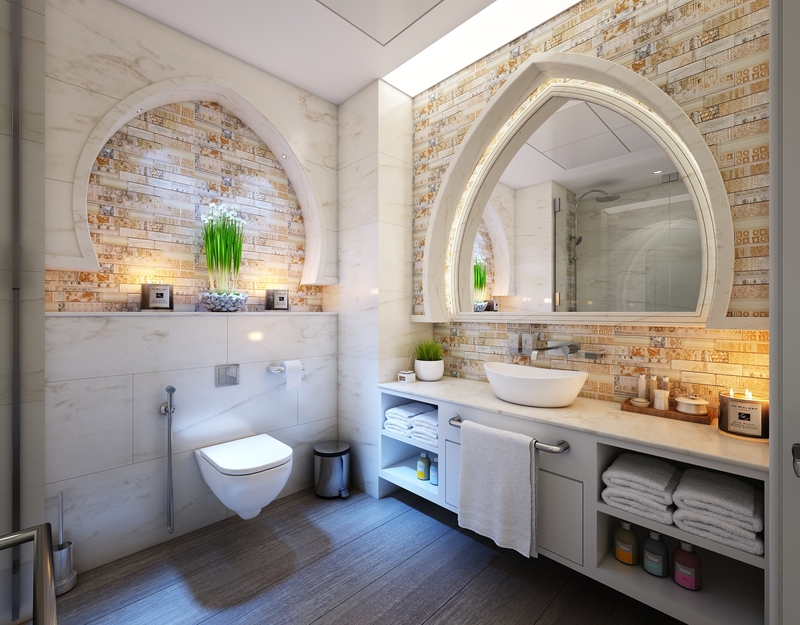 Keep bathroom cleaning green by using homemade cleaners. They’ll make your bathroom sparkle and shine without harsh chemicals — or a harsh price tag. Brush up. A good bowl brush is a must. If yours is flattened or mashed, replace it; you need those bristles bristling to do a good job. Curved bowl brushes reach up-and-under the toilet rim to scour away hidden deposits. Drips and dribbles. These are a predictable hazard in a home containing boys — of any age — and can cause odor problems and floor damage if urine is allowed to stand at the base of the toilet. Use disinfecting cleaner and the cleaning toothbrush to rout out stray dribbles or assign the job to the manly offenders.